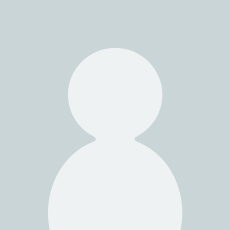 effective program for anyone―male or female, large or small, young or old. Krav Maga for Beginners presents the system’s fundamental techniques, its most useful real-world moves and its comprehensive fitness program. Whether you are looking to improve your fighting skills or gain the confidence to escape from a personal assault unharmed, Krav Maga or Beginners provides everything you’ll need to reach your fighting goal. 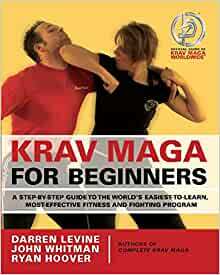 Start reading Krav Maga for Beginners on your Kindle in under a minute. Skip this one and buy the one called complete guide. I combination of great choice of product to buy, and from whom I bought it from. Seller highly recommended. Overall a fantastic aide to those either planning to begin training or those already training, and wanting to cement or improve their foundational knowledge. Visually, the book provides a great tool for any at-home practice to improve your confidence before training with a partner.